Whenever the team was pushed into a corner, it showed great fighting spirit to regain lost ground and succeeded against all odds. 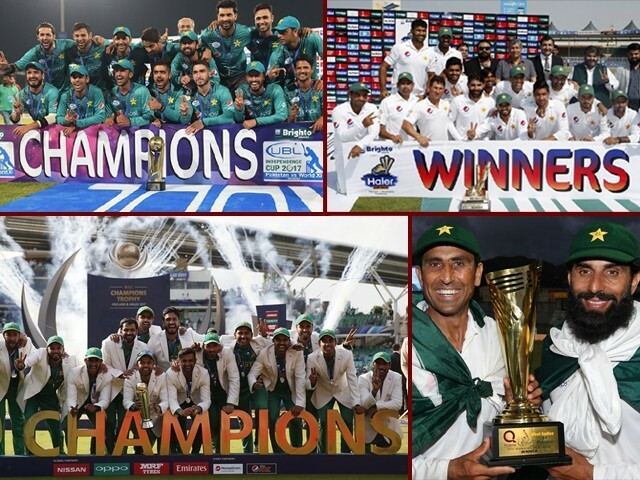 Heading into the final stretch of 2017, I can say with absolute certainty that as far as Pakistan cricket goes, the past 12 months turned out to be radically different from what most people, including myself, originally perceived at the beginning of the year; the major factor here being Pakistan’s incredible Champions Trophy triumph. I think that’s true for the most of us who closely follow Pakistan cricket, isn’t it? Realistically speaking, a majority of the cricketing pundits and fans did not give Pakistan much of a chance, and personally, I did not expect them to even go beyond the group stage, let alone bring the trophy home. But hang on a second, this is a trap most of us fall into when we try to analyse Pakistan cricket, which is precisely the reason why the sensible thing to do is to incorporate a certain level of optimism into one’s verdict, or else there is a significant chance of being left dumbfounded, just like the case of this year’s Champions Trophy. Even though the horror show during the tournament opener against India would have fizzled out any tiny bits of optimism left in the fans, however (although you may have heard me say this before), the beauty of Pakistan cricket lies in its glorious uncertainties, and what transpired over the rest of the tournament proved exactly that. For a nation which thrives on cricket, the Champions Trophy victory was like a dream come true, bearing in mind the unlikeliness of the outcome in the first place. One of the remarkable aspects of Pakistan’s successful Champions Trophy campaign, and the team’s overall performance throughout the year, was the rise of youngsters who stormed the world stage and stole the limelight. The likes of Hasan Ali, Shadab Khan, Fakhar Zaman, Rumman Raees, Usman Shinwari and Imamul Haq were instrumental during various crucial stages during matches over the course of the year. Seeing this new talent was a pleasant sight, as it gave more reasons to believe that the future of Pakistan cricket was in safe hands. I can’t simply move on without talking more about Ali. He has, in particular, been a cardinal part of Pakistan’s bowling attack, and his number one ranking in ODIs shows what kind of impact he has had over the past year. Whenever he is on a roll, it almost seems he is picking up wickets for fun. The young pacer is also a livewire on the field, and has the ability to galvanise the entire side through his mood-changing presence. The rest of the young lot followed suit, providing moments of sheer brilliance as they staked their claim in international cricket. 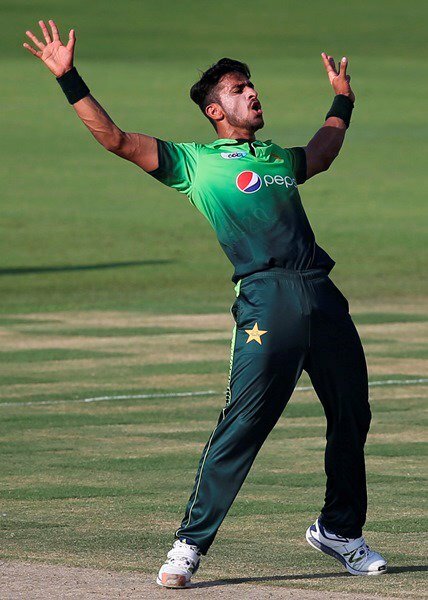 Shadab Khan bamboozled the batsmen with his feisty leg spin-bowling while also showing that he has no short of confidence, even at such a young age and at one of the biggest stages in the world. Do I have to remind you of his successful leg before wicket (lbw) review in the Champions Trophy final against Yuvraj Singh? Obviously not! 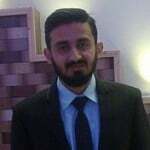 Furthermore, Zaman has resolved Pakistan’s opening woes to an extent at the top of the order in limited-overs cricket, and his dynamism at the top was in full flow in the Champions Trophy final against India, where he scored a wonderful century. Imamul Haq, on the other hand, had ideas of his own with a century against Sri Lanka in his debut, which was an apt response to his critics who argued that he did not merit a place in the team. 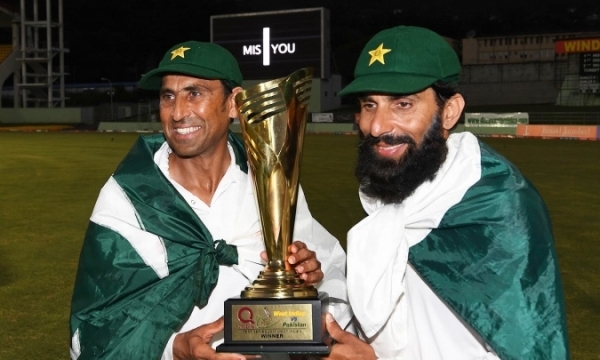 But 2017 was not all about the youngsters, as we also saw two of Pakistan’s greatest ever players, Misbahul Haq and Younis Khan, bow out of the game fittingly, in a manner they thoroughly deserved. Both these true greats of the game had seen their fair share of highs and lows throughout their career, and their final series wasn’t anything different, as Pakistan had lost six Test matches in a row before facing West Indies away from home. Pakistan had never won a series in the Caribbean before, in addition to the fact that they were already under pressure to perform and get rid of the losing streak. But this time, history was made, as Pakistan secured the series 2-1 after a thrilling victory in the final Test match at Dominica. Although Pakistan created history against the Windies, they were once again on the wrong side of things a few months later back home. When it initially seemed largely impossible that Pakistan’s ODI outfit could win a major International Cricket Council (ICC) event, what seemed even more improbable was Pakistan losing a Test series in United Arab Emirates (UAE). 2017, however, saw their fortress being breached by the Islanders, Sri Lanka. While it was a setback for a team which was the number one ranked side of the world not too long ago, what was a welcome sight was the team’s resounding comeback in the shorter formats where they completely dominated the visitors. Pakistan’s Test form did not derail them in the ODI and T20 series that followed, as they picked up where they left off in the Champions Trophy. Pakistanis had plenty of moments to cherish during the year, but one of the standout ones was the resumption of cricket on their home soil. Be it the Pakistan Super League (PSL) final in Lahore, the ICC-backed World XI tour, or the one-off T20 against Sri Lanka, cricket lovers in Pakistan finally got a taste of witnessing the game live in their backyard. Hopefully, this will prove to be a stepping stone towards proper bilateral series consistently in the future, while also helping us escape the deserts of the UAE. A recurrence throughout the year for Pakistan was that whenever the team was pushed into a corner and had their backs against the wall, it showed great fighting spirit to regain lost ground and succeeded against all odds. One must admit that following Pakistan cricket can be flaky and frustrating at times, but the idiosyncrasies attached to the way they go about their business are sufficient enough to create hope that when their moment comes, the team is going to transcend to an entirely different level, which is what makes them such a fascinating team to watch! Here’s hoping for more trophies, more cricket at home, and more golden seams attached to Pakistan’s performances in 2018. 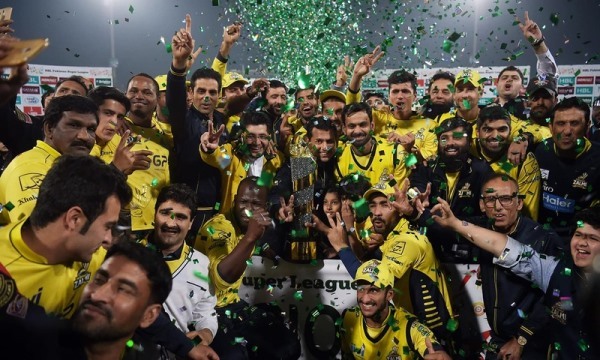 Pakistan Super League has really proved to be the tournament which the nation of pakistan was waiting for it has already given so much players to us like hassan ali, shadab khan. The Nation will Come alive at this exciting snapshot of satisfaction.